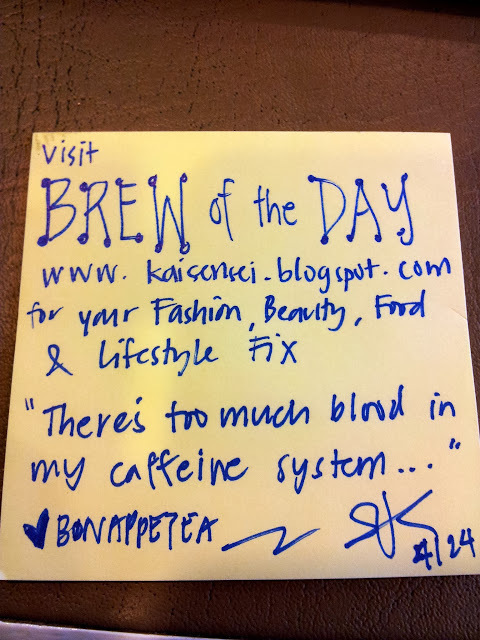 Hey Coffeeholics and Tealovers! Its been such a lazy day yesterday.. what with all the raining going on and it being perfect bed weather. Sino ba nagenjoy hmm? Anyway, I've been pretty busy last week with me at a school retreat (4 days) and so yeah basically this sudden vacation today was just timed perfectly for me to have a much needed R&R. 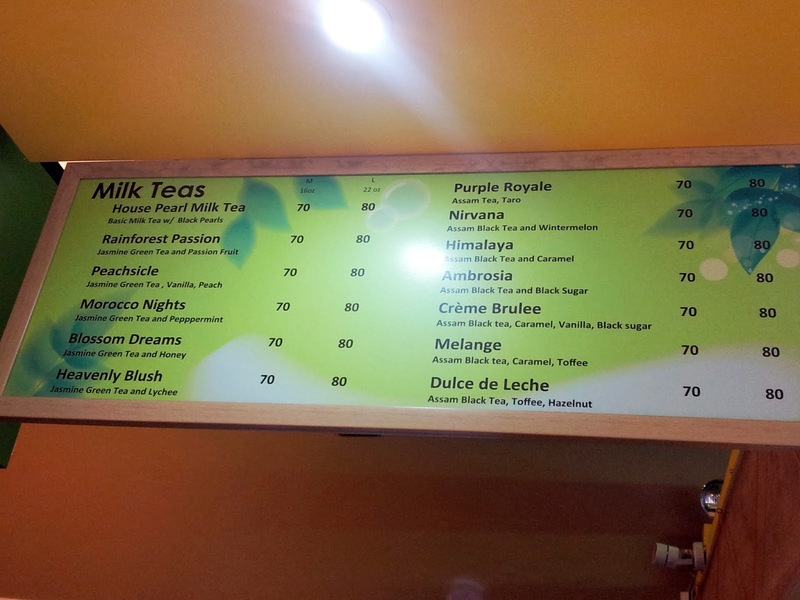 Anyway, all this cool and snuggly weather reminded me of one of milk tea shops that I stumbled upon thanks to my bff Naomi. 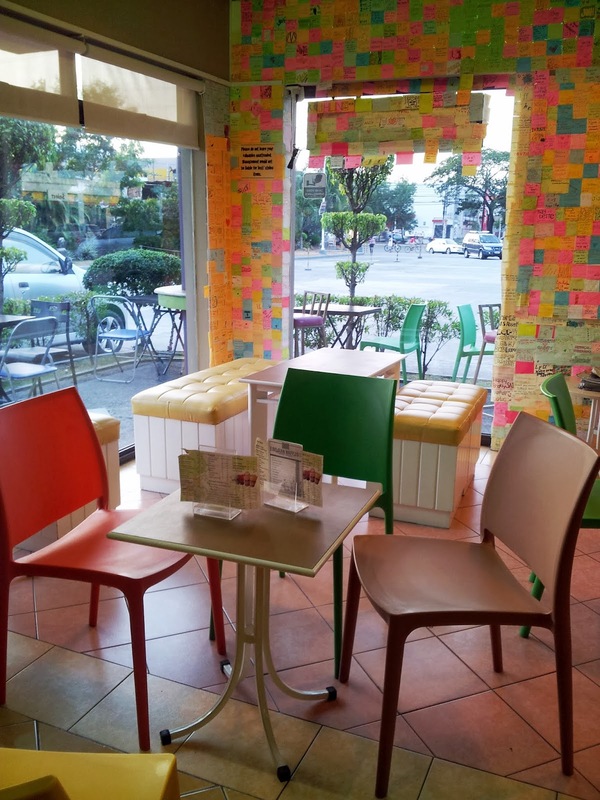 We visited this cafe several months ago and well I thought that this would be the perfect time to share all about it. 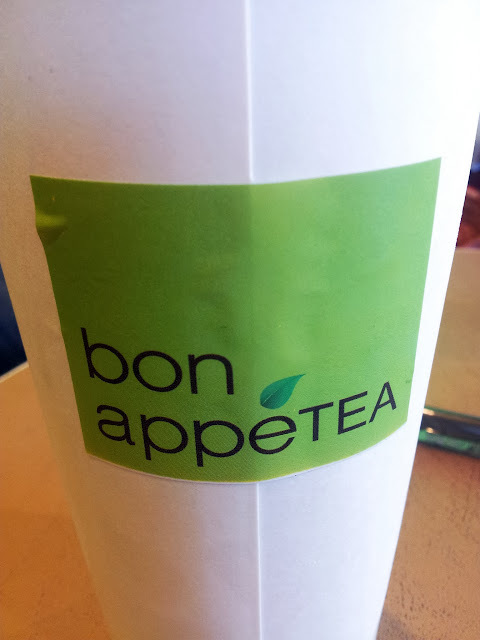 Welcome to BON APPETEA! hehe. sorry di kita ang logo. ito na! BON APPETEA!!! Yes I know. A coffeeholic at a Tea place? Now now... its not like I'm turning my back on coffee after all Tea still has some caffeine in it. 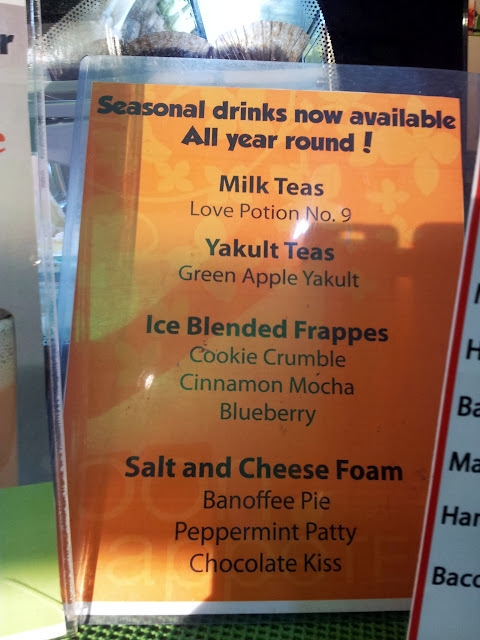 Its just that there are times I get this milk tea craving and well with it being so popular now I couldn't resist and try it of course! Now this Bon Appetea cafe that I went to was the one along Marcos Hiway. 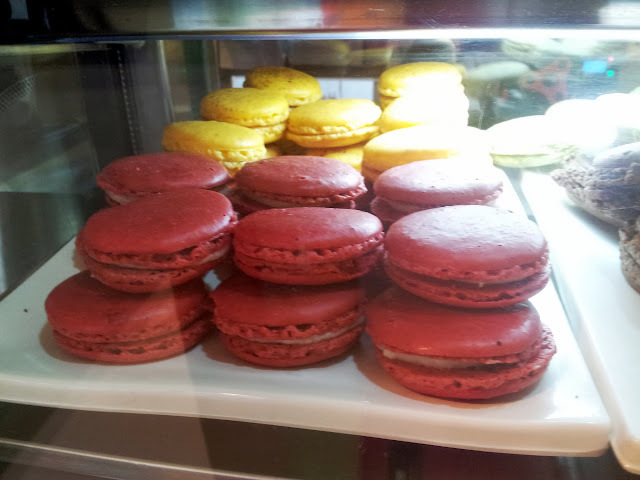 Its a bit out of the way coz you really have to look for it coz its situated right smack next to a gas station. Medyo tago so if you wanna go there you really have to keep your eye open for the obscure signage. hehe. But boy, when you get there.. GRABE! Super worth it! 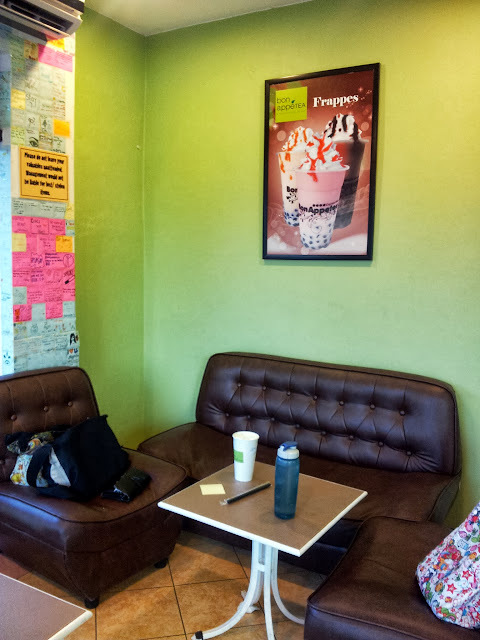 Couches, chairs, and some cozy corners - Bon Appetea's ambiance sure is inviting with its vibrant colors! They have free wifi too so hanging out at Bon Appetea is a sure win! 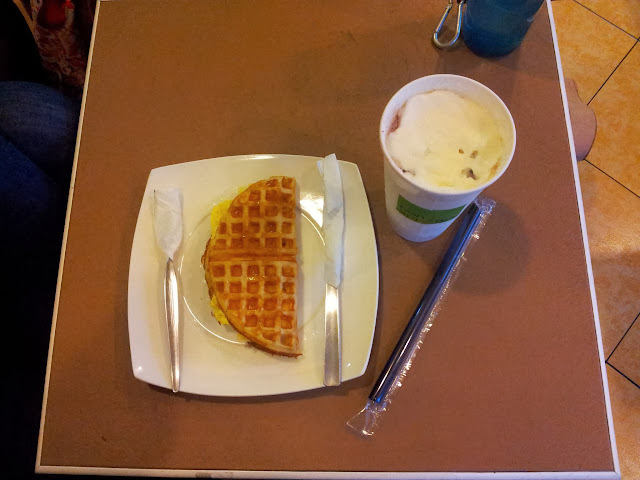 But its not just the ambiance that encourages you to stay but its the milk tea and the waffles that they offer. Check out their menu! 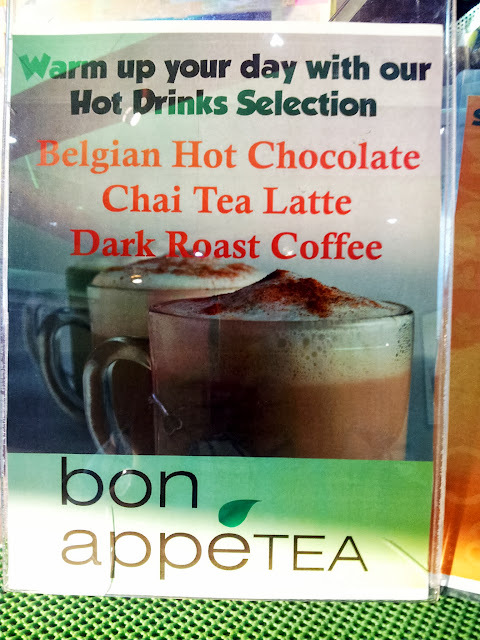 Their Tea selection and other beverages are quite varied. From hot to cold to blended -- they have it! 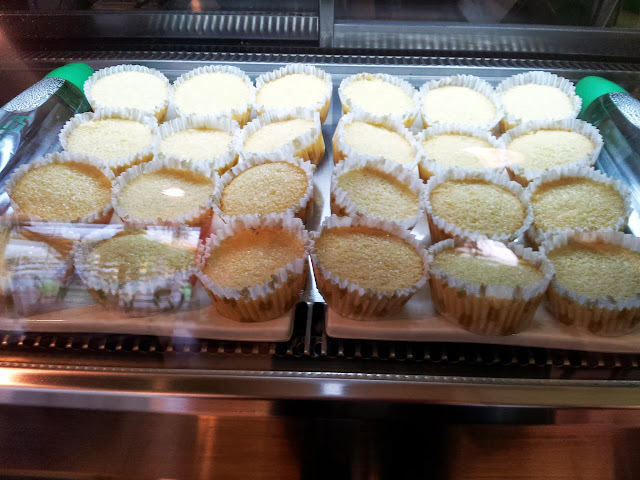 I really REALLY had a hard time choosing what to get coz I wanted to try it all! Hehe. I ended up having the Salt and Cheese Foam Chocolate Kiss. Loved it! Yum! 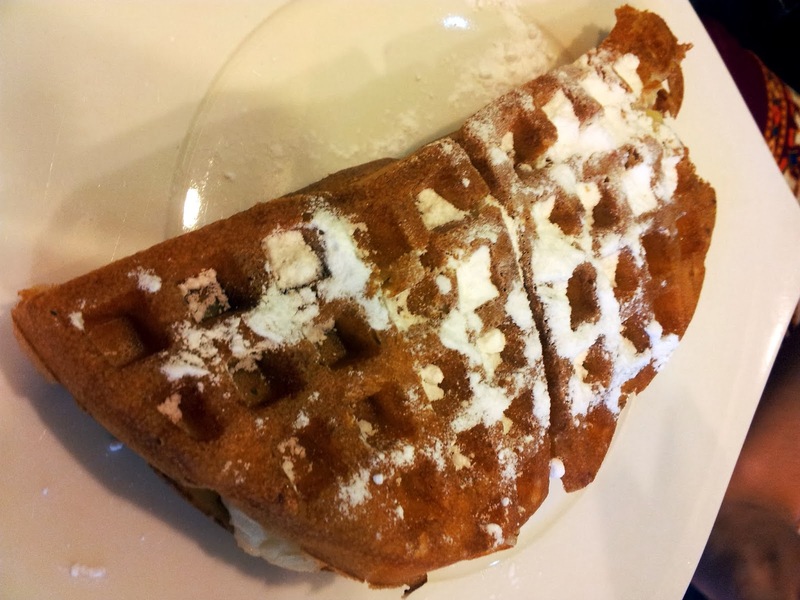 While there, the tantalizing smell of waffles got to me. 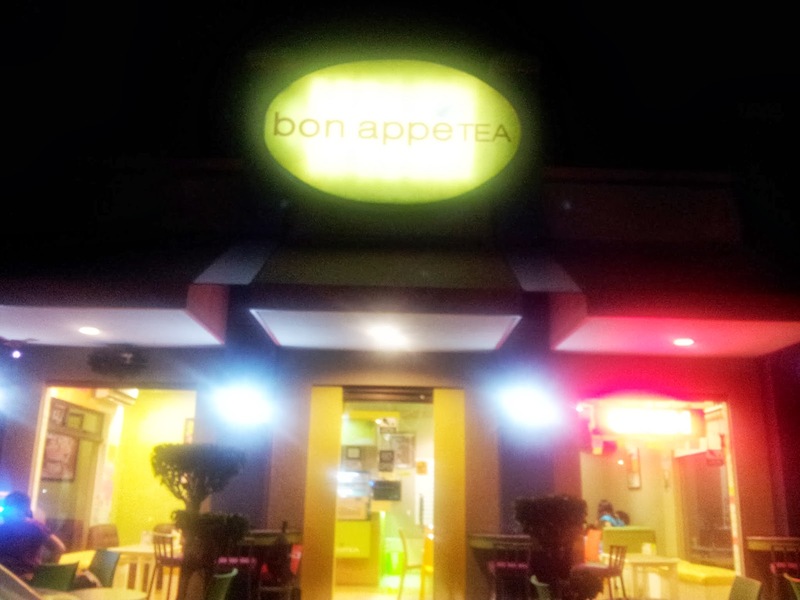 Bon Appetea serves Wicked Waffles Belgian Waffle Sandwiches and also dessert waffles. Coz I was hungry, I ended up ordering the Breakfast Waffles Maple Sausage Cheese and Egg. Grabe super sarap! 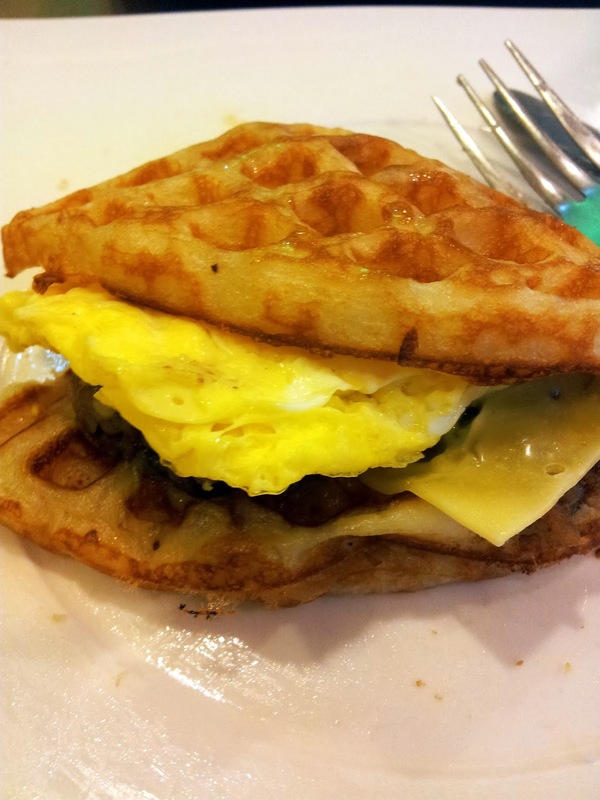 Just looking at the waffle makes me hungry all over again! 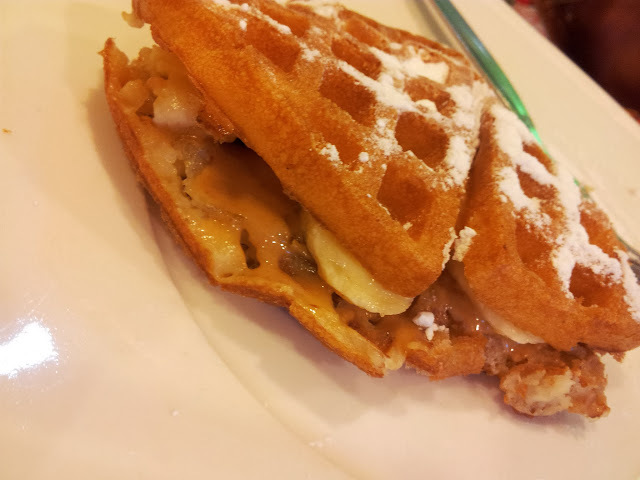 My friend Naomi got the banana and peanut butter waffle. 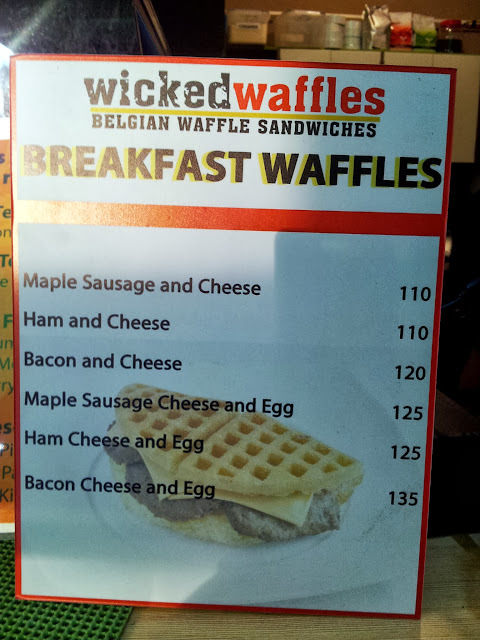 I forgot the price but it was definitely much lower than the breakfast waffles. Super yummy din! hehe. 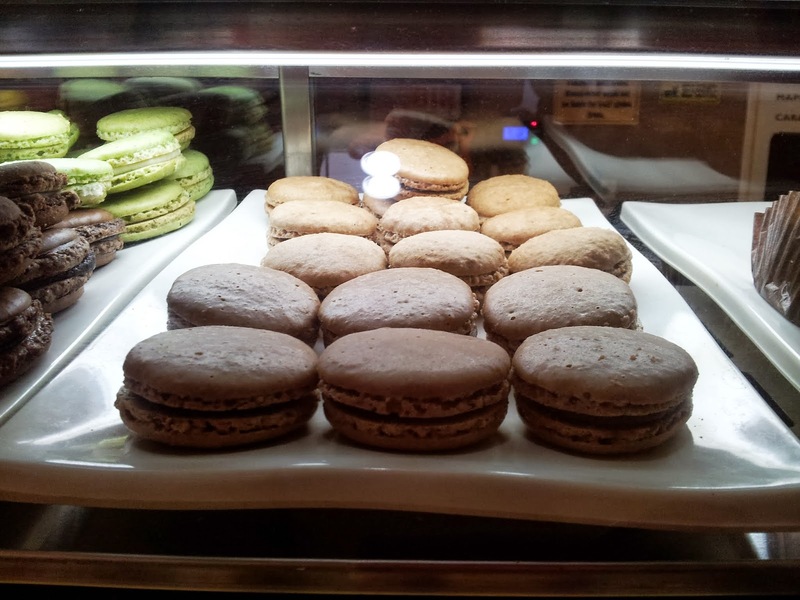 Besides waffles, they also offer other yummy treats like these baked goodies. 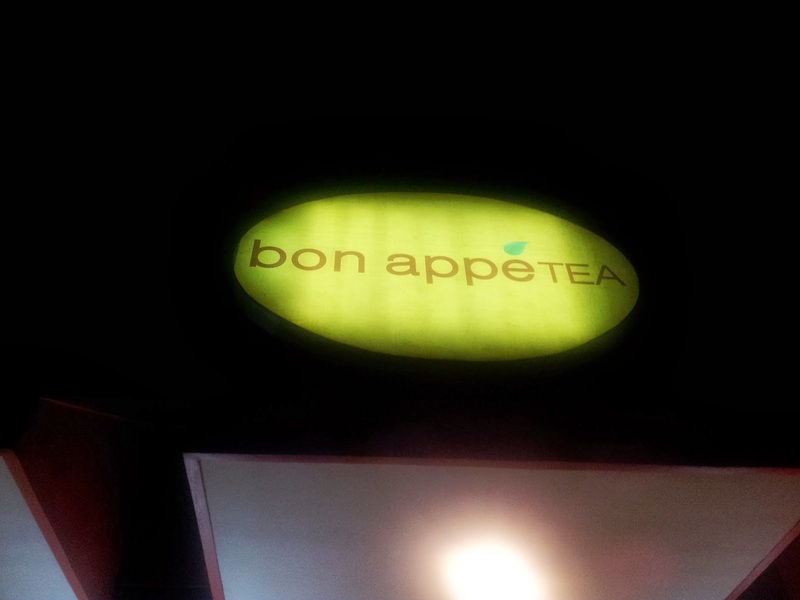 So if you will be hanging out for some time at Bon Appetea, they surely have food enough to fill your tummy! 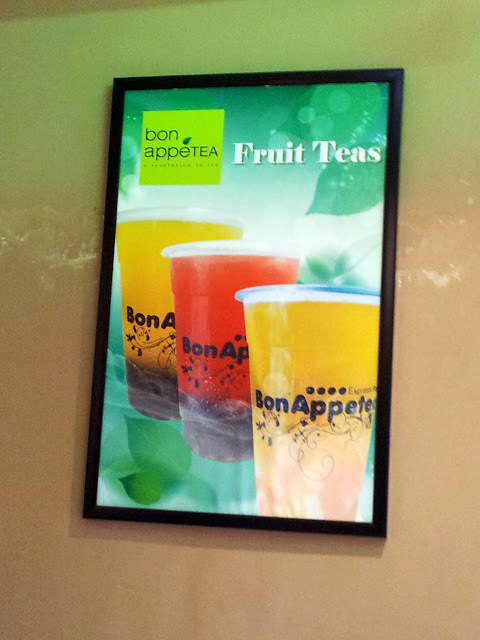 Another thing that is uniquely Bon Appetea is their freedom wall. Its soooo cool! All the customers can write on a lil post-it and it is then placed on their wall. Punong puno na nga yung wall dito! Haha. 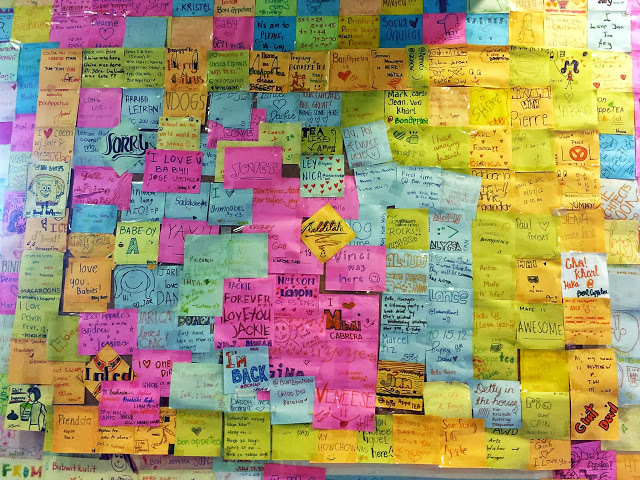 OF COURSE I had to make my own note.. Ayos ba? So if you are a big fan of milk teas, you should definitely try out Bon Appetea! I really wanna go back there soon. They already have a lot of branches but so far this one along Marcos Highway is the only one I've been to. 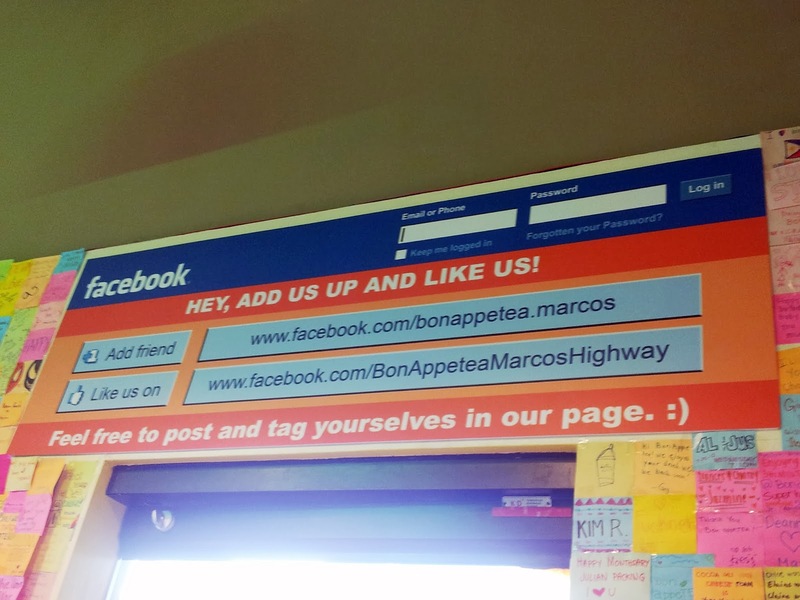 So if you are in the area, do check out and try their milk tea and waffles. Super recommended ko! 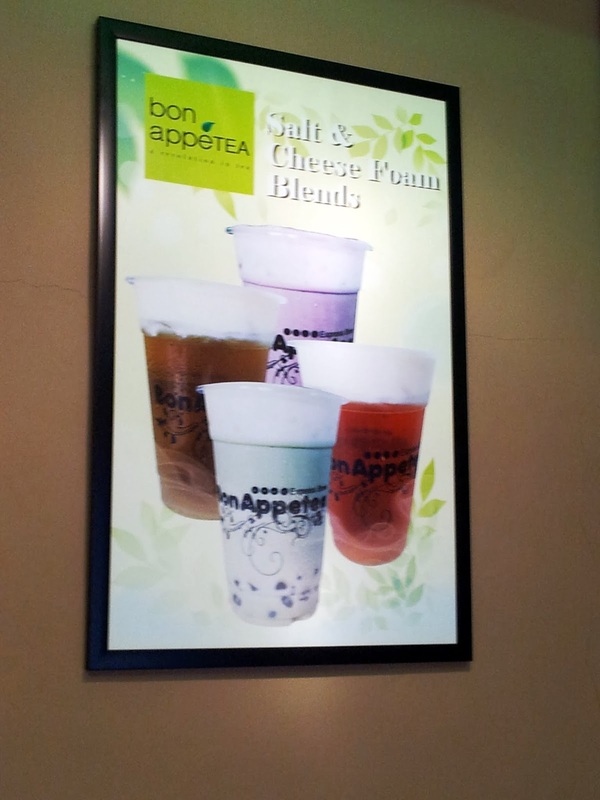 Bon Appetea Coffeeholics and Tea Lovers! :) There's one in Makati. I'm not familiar on how many branches they have though..